Includes headphones only. 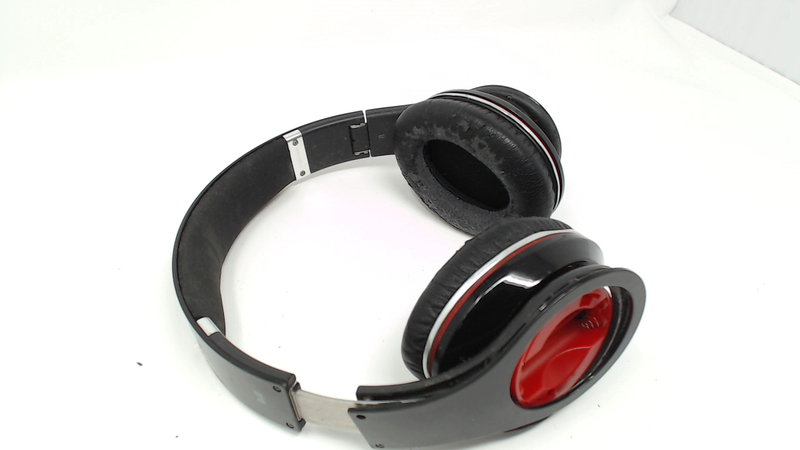 No audio cables,battery cover, batteries, cases or original packaging included. Plays music fine but the left ear cup is split and cracked. 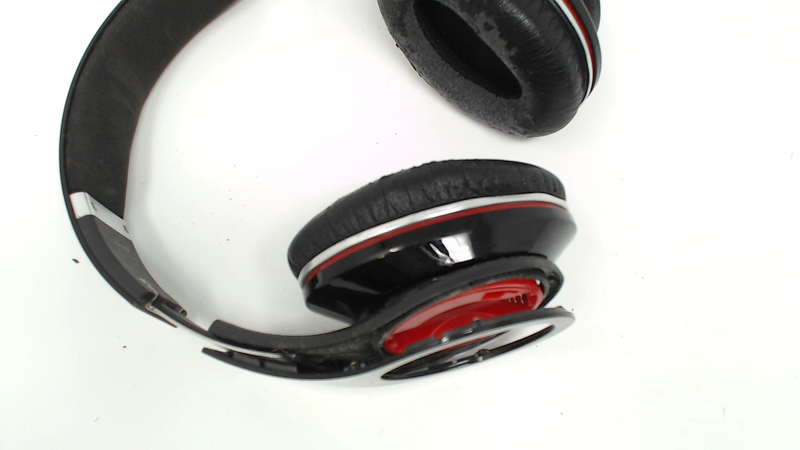 Ear pads are bad - flaking but no rips or tears. Headband had flaking cover scrubbed off. Inner headband feels sticky.WIRED.